Pondicherry in Mumbai? 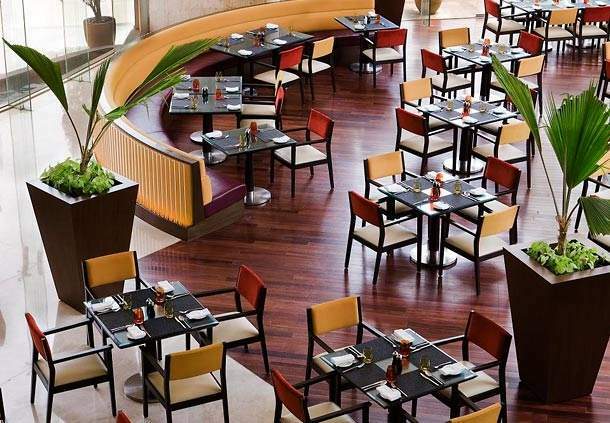 Sofitel’s Only Brand in India, Pondicherry Cafe, Is Topping Our List With Its Buffets At 50% Off! Always wanted to experience the surreal beauty of Pondichery & spend some time admiring those beautiful French cafes with the most soothing interiors. But never got a chance to go and live it out! Pondicherry Cafe, Sofitel Mumbai BKC is located in Bandra East. One can experience the Indo-French blend of tastes and textures. It boasts of interactive boutique dining with an authentic market feel. 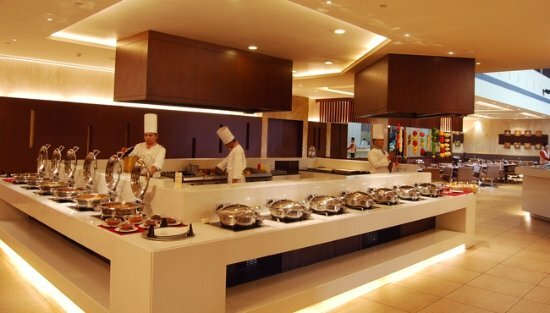 It serves both buffet and a la carte selections. It has a polite staff and the service makes sure your experience here is a memorable one. Click here to enjoy their delicious Lunch Buffet + 1 Mocktail on Fri & Sat for INR 1799 & Sooth’em Cravings! 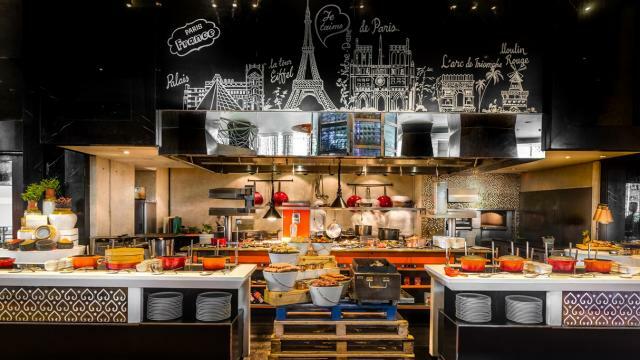 This Chic all-day restaurant with an open kitchen at the Sofitel hotel offers a global menu and buffet. Located at C 57, G Block BKC, Bandra Kurla Complex, Bandra East, Mumbai, Maharashtra 400051, is one the most super premium hotels. So take your parents out this weekend and give them every bit of king size life. Previous Post Mumbai, Tip Tip Baarse Offers Only At Tipsy Gypsy Starting at INR 749! TIPSY LIT, ALREADY? Next Post Happiness Served @99! Only At Your Favourite Fantom Bar & Brewery In Gurgaon!